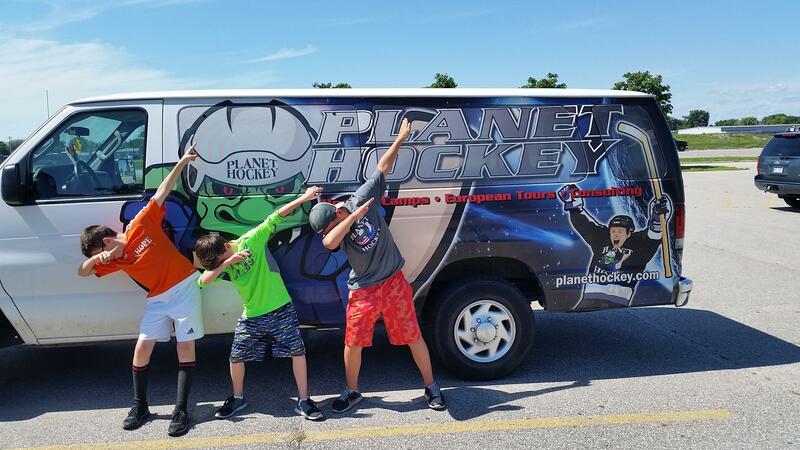 Among Planet Hockey's key objectives over the the past 25 years, has been to provide students, hockey families and our instructional staff with an amazing camp experience. Happy coaches make a happy camp! We are very proud of the quality and character of our instructional staff and love sharing them with our incredible host families throughout the USA. This is a big adventure for our staff and staying with fun, enthusiastic host families in each of our camp cities creates a lasting friendship and an incredible week for both the host family and for our coaching staff. 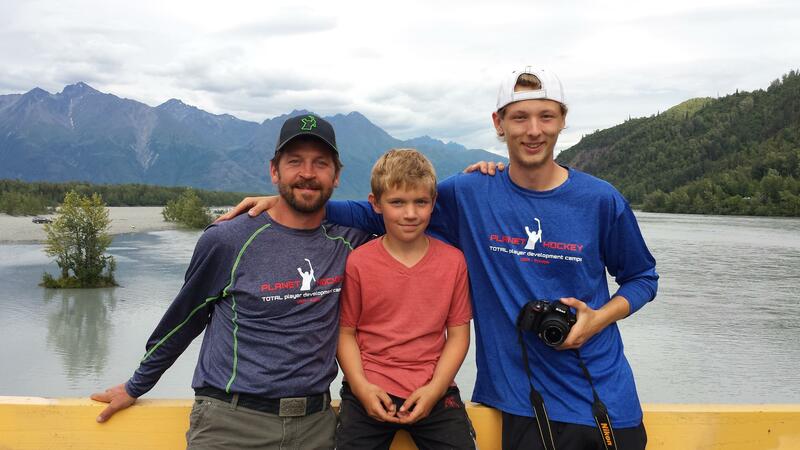 Consider hosting 2+ Planet Hockey coaches this summer. You can select to receive more information when you register for camp, or contact Planet Hockey Host Family Coordinator Mike Moynihan. We limit each city to 2 host families, so reach out asap if you are interested. Thanks!